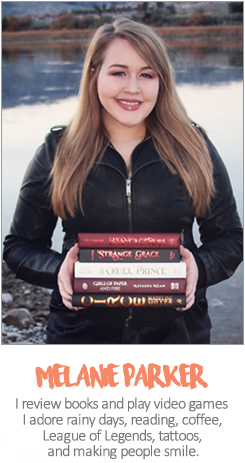 I’m about 65% through this, and loving it – glad you enjoyed it, Mel! 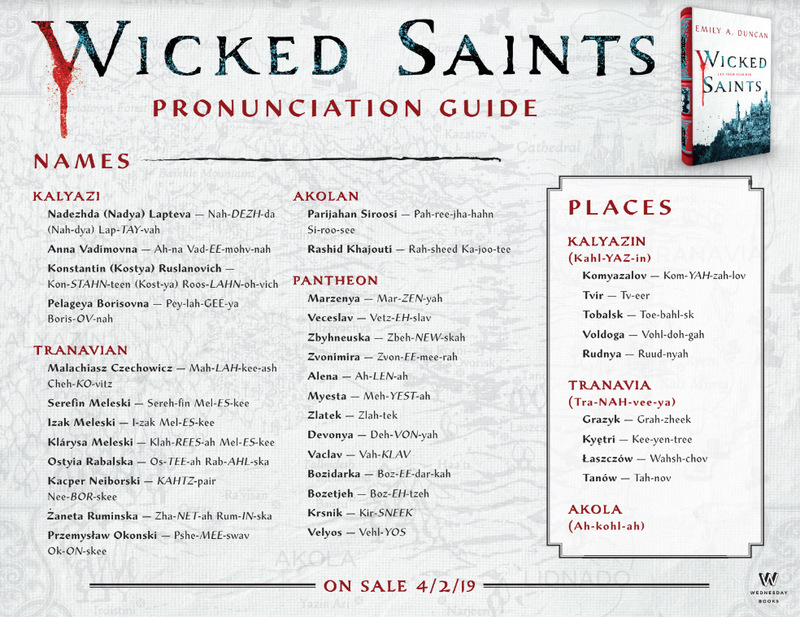 Trying very hard not to overhype this in my head but a Slavic inspired fantasy has never disappointed me! 😆 Can’t wait for this book! I will NEVER get over the cover of this book holy crap. Also, this was a GOOD REVIEW and restarted my anticipation for this novel esp. after Chaima’s negative review LMAOO. LOVE YOU! 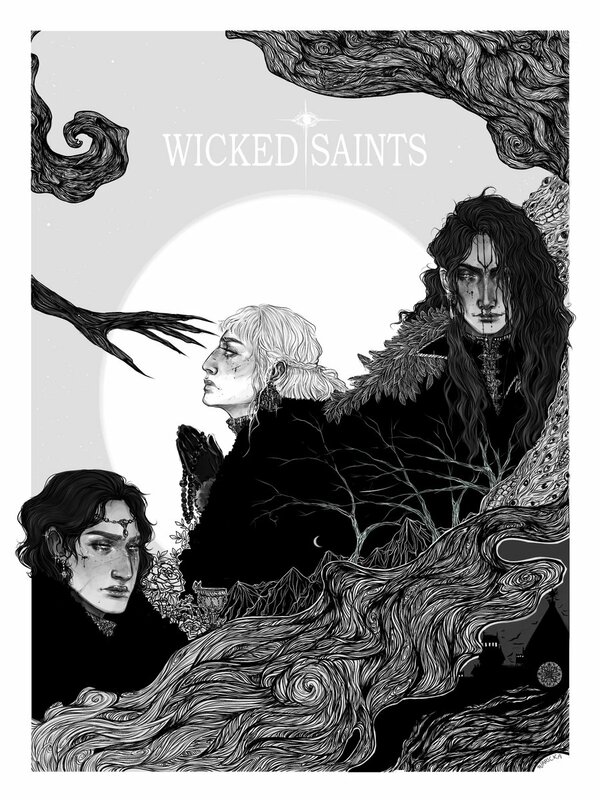 OMG I cannot wait to get my hands on this book it has everything i love: morally corrupt characters, bloody and brutal world building, and also a hint of romance tangled in with a the darkness and ahhh its just all so amazing sounding!! Great review (and also that fan art… *mouth drops open*… beautiful)!! 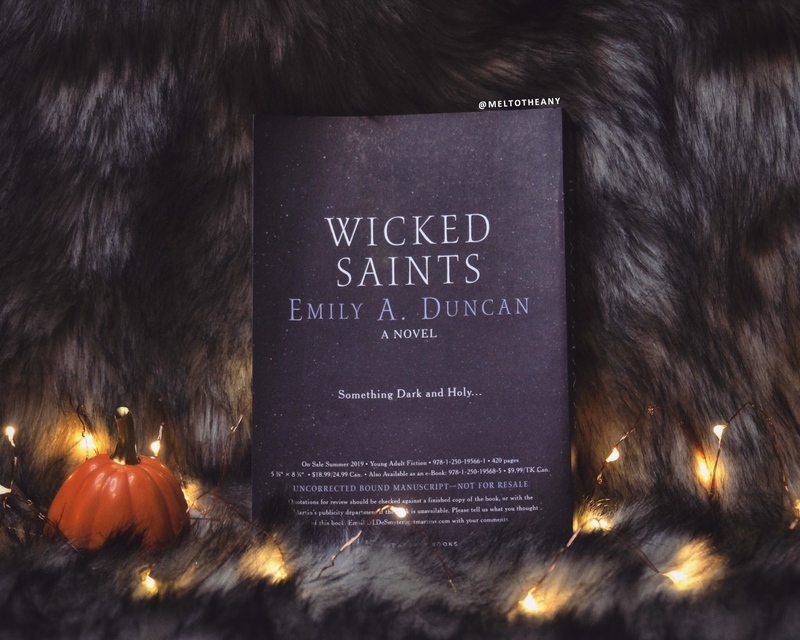 I can’t wait to read Wicked Saints! !